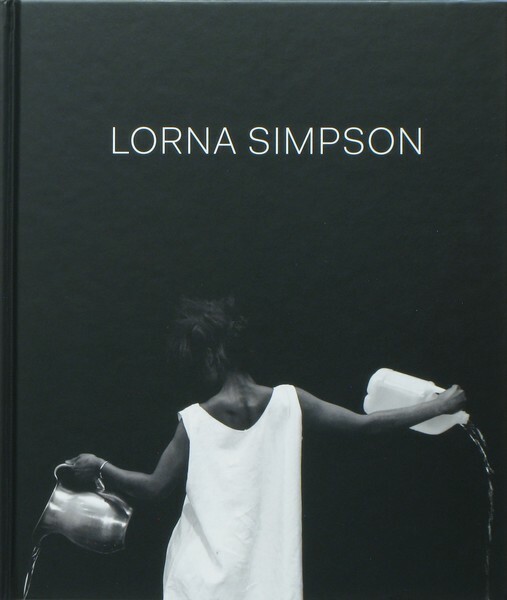 Lorna Simpson presents an extensive catalogue of work by the artist, published by Prestel on the occasion of her first solo museum exhibition in Europe at the Foundation for the Exhibition of Photography (FEP) and the Jeu de Paume in association with Haus der Kunst, Munich. 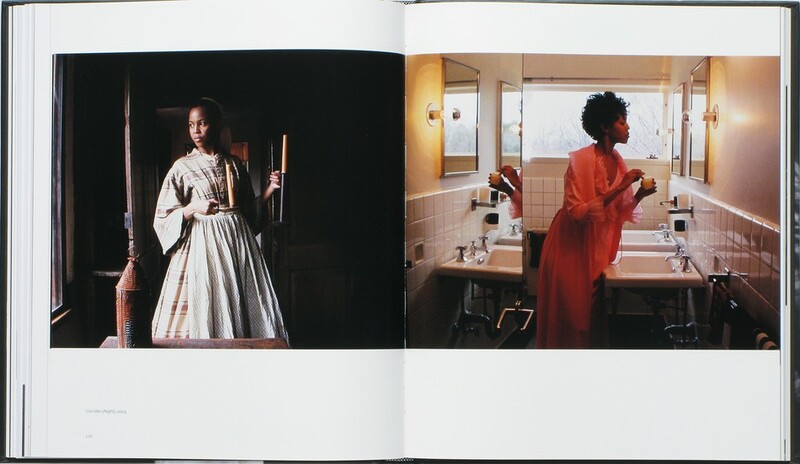 It provides a sweeping look at three decades of Lorna Simpson’s enthralling, conceptual work, from her early documentary photographs (1978-1980), photo & text pieces of the mid 1980s, recent video installations, sketches and drawings. 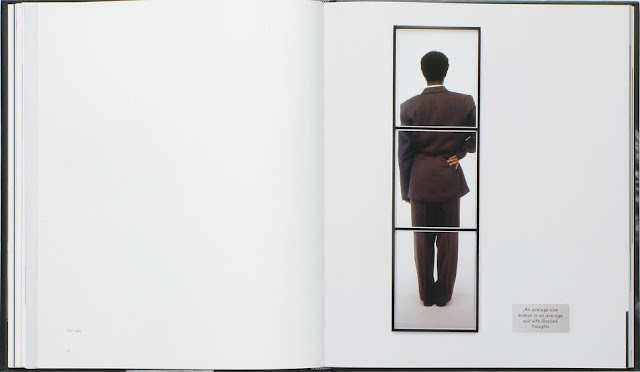 Simpson began her foray into photography in the late 70s while living in New York City and attending the School of Visual Arts (SVA). She began making documentary photographs of the world around her – crossed glances, pauses in conversation, moments exchanged between strangers. 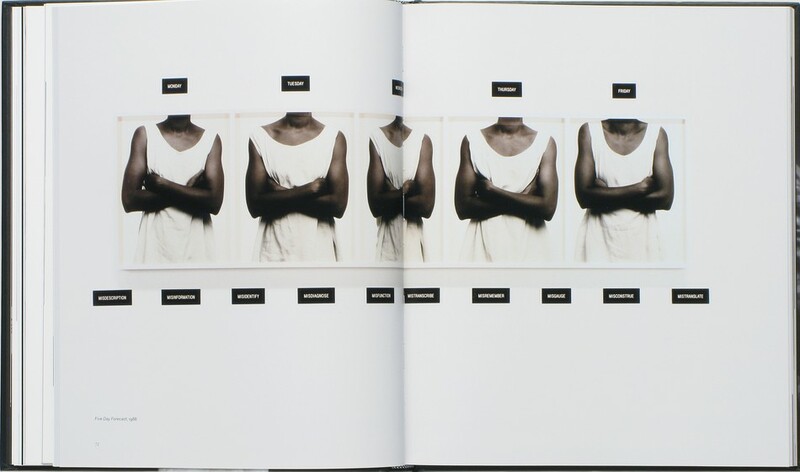 Simpson expressed interest in the roles of the photographer, subject and observer -- roles that later became cornerstones of her photography and video installations. Over her thirty year career, Simpson has actively questioned the assumption of truth presented in the photographic image, taking on such "definitive" truths as identity, race, gender, sexuality, memory and history. In her early documentary work, she used photography to capture the decisive moment during which she related to her subject. By the mid 1980s, Simpson suspended the decisive moment in time – begging the audience to come into relation with her – to attach meaning to the images and words she presented to us by bringing our own judgments and preconceived notions to the table. 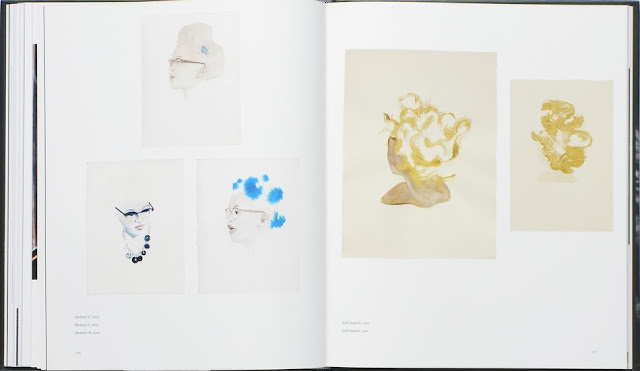 We, as the viewer, are required to fill in the blanks of her intentionally broken narratives. And for me, that space is riddled with the violent history of racism. The word "noose," appearing in several of her pieces, carries with it a powerful testament to the cruel and unjust racism that has permeated Western Civilization for centuries. I conjure images of Sara Baartman ("the Venus Hottentot") who was taken from her home in South Africa in 1810 and relocated to London, where she became the object of scientific study and exhibited as a "freak" across Britain. I can't help but think of Eugenics and the 19th century widespread embrace of the concept of genetic (racial) superiority. 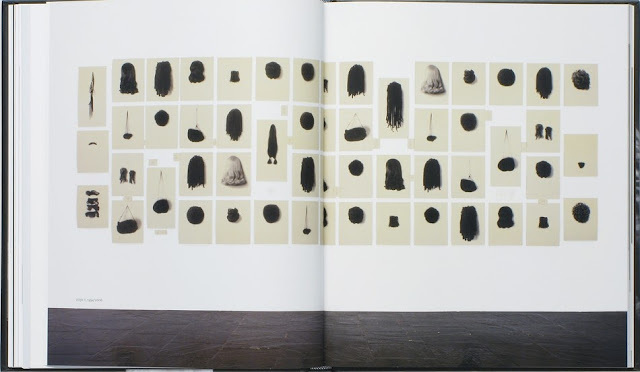 Simpson alludes to these dark moments in history through serial imagery in her own work and the texts that accompany the images. 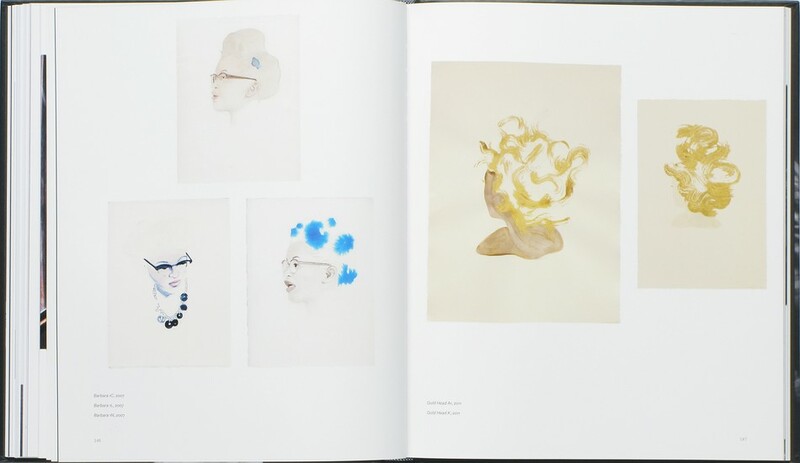 These are not portraits of black men and women, their hair, lips and postures -- these are scientific studies. They are cold, sterile and dark.